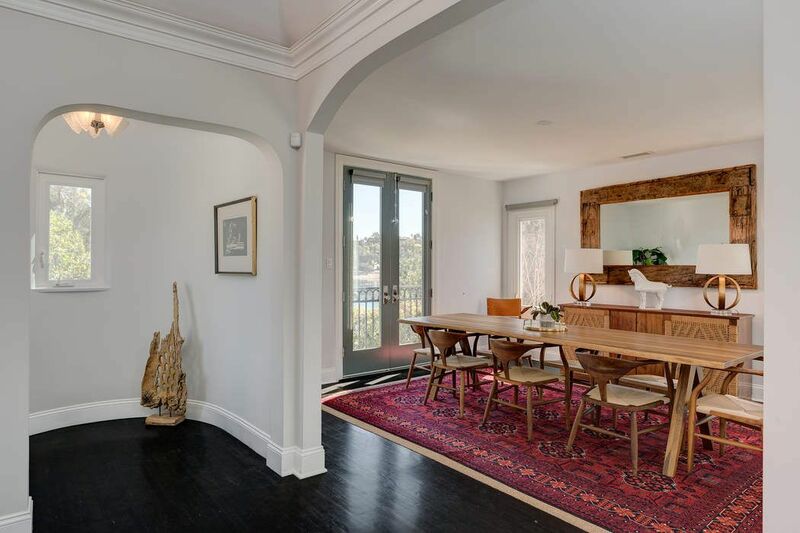 2147 West Silverlake Drive, Los Angeles, CA 90039 | Sotheby's International Realty, Inc. 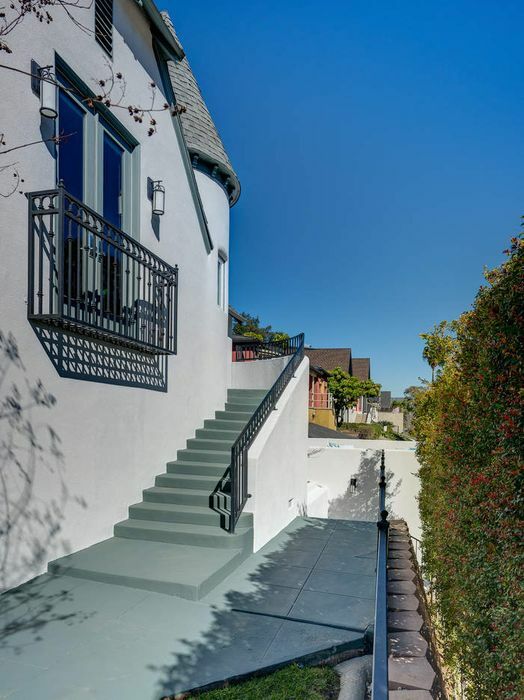 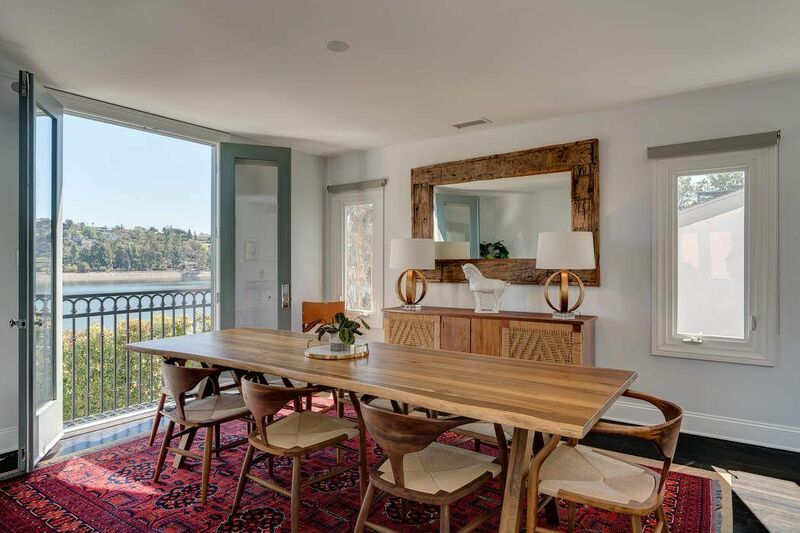 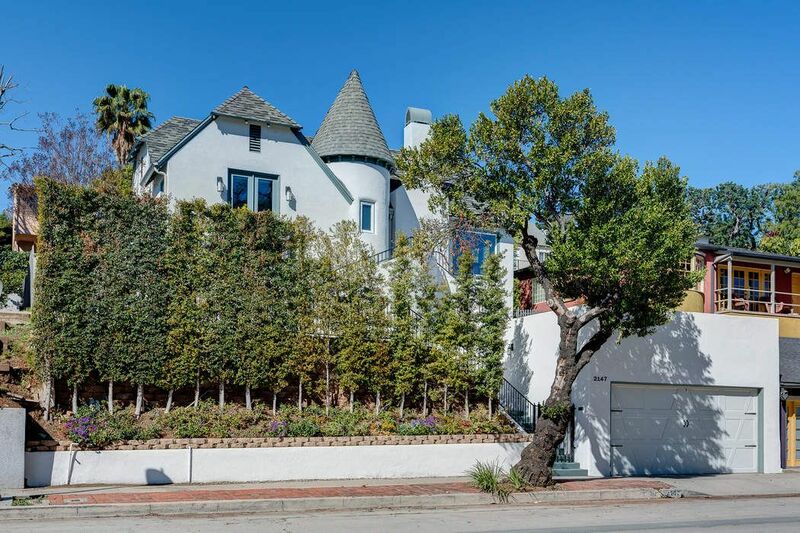 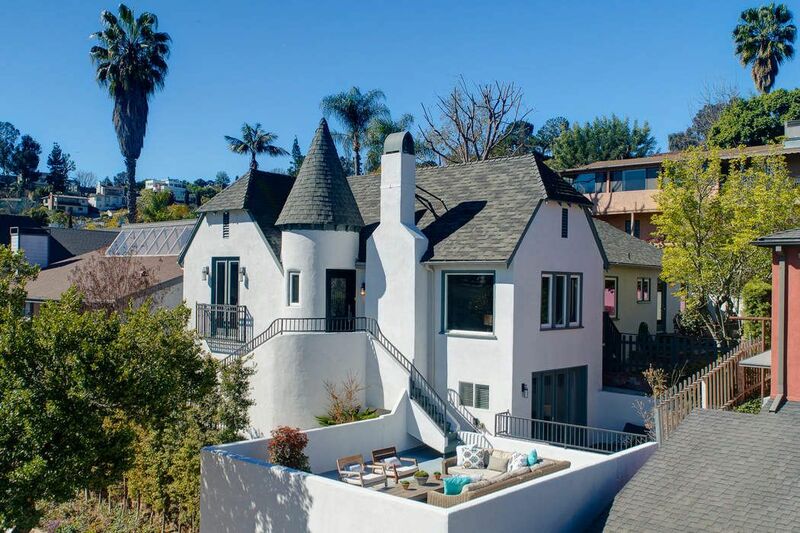 Stunning French Normandy perched above the Silver Lake Reservoir. 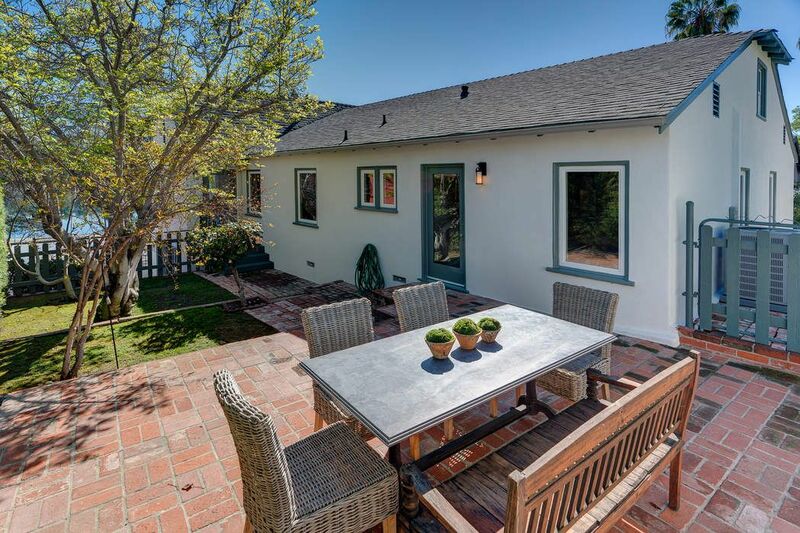 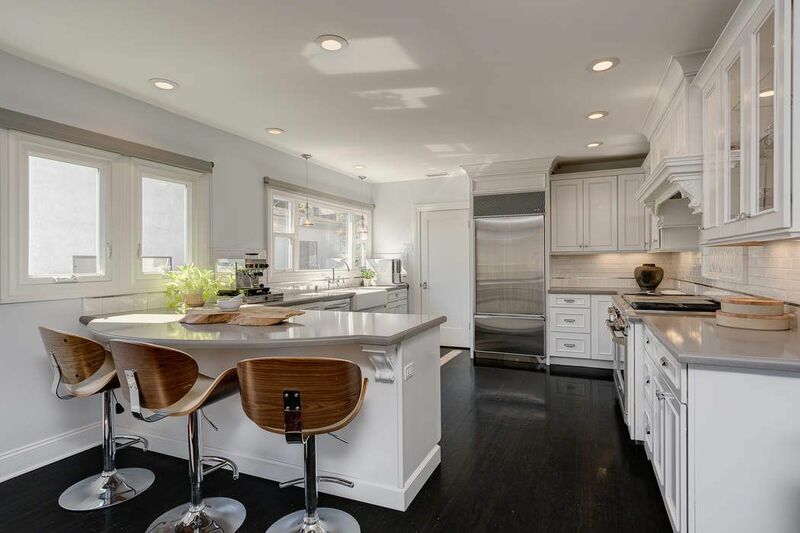 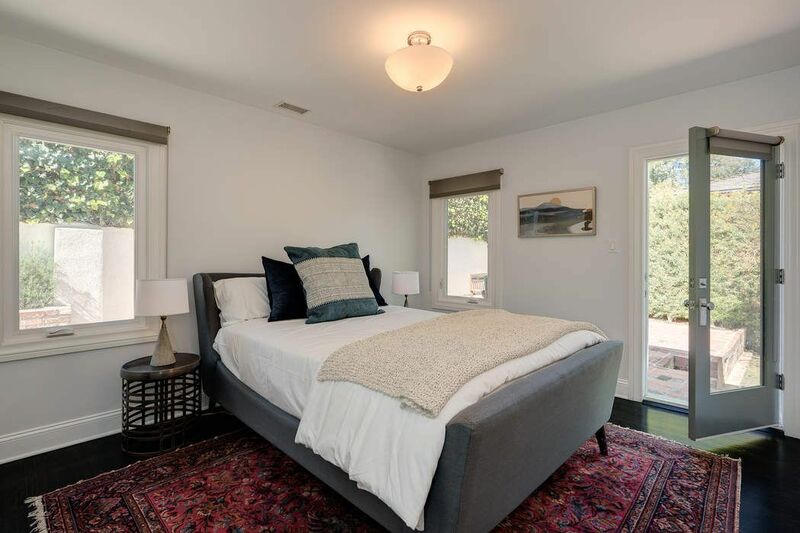 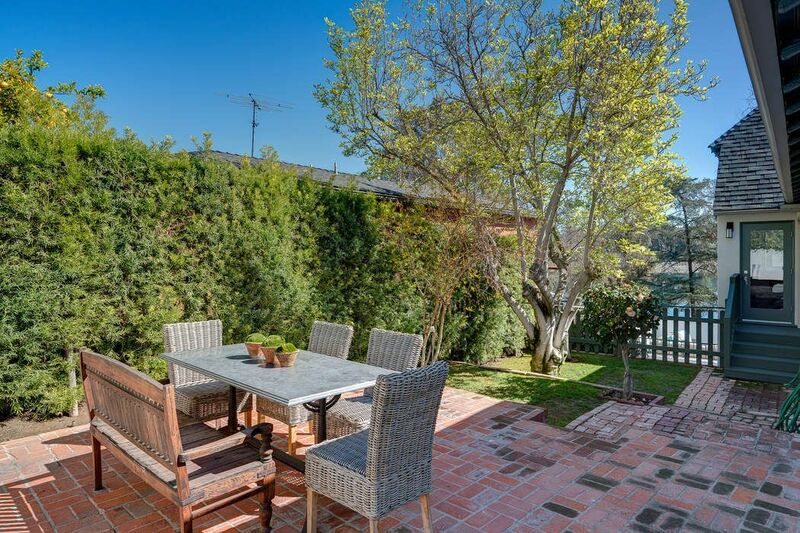 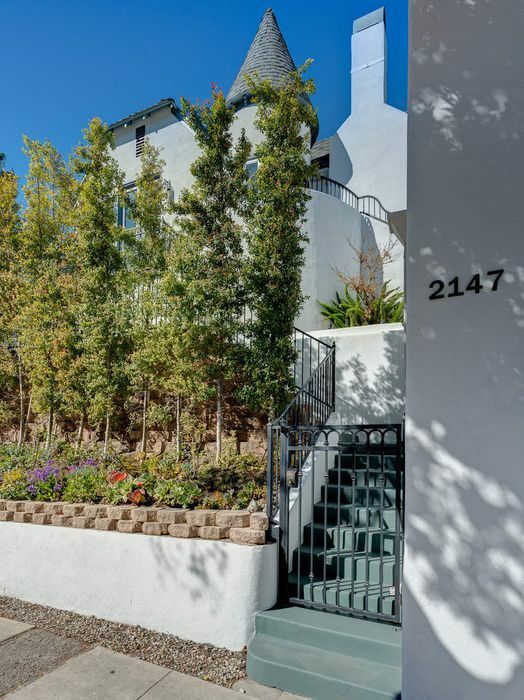 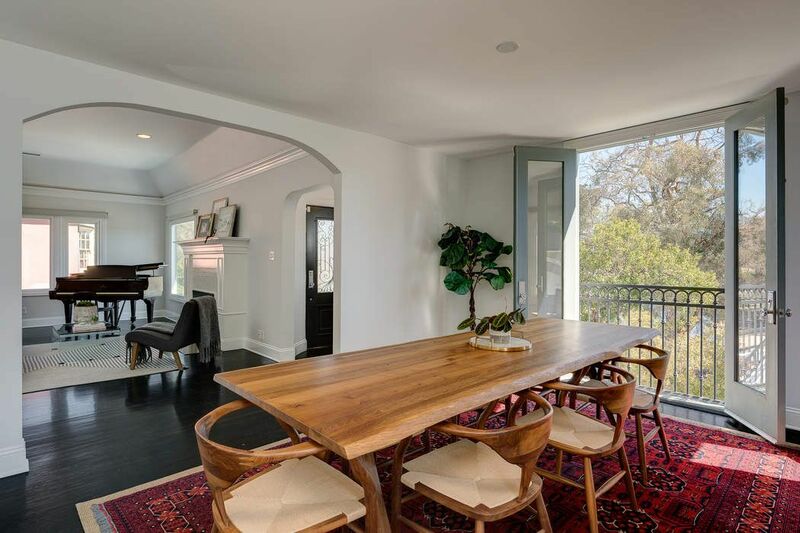 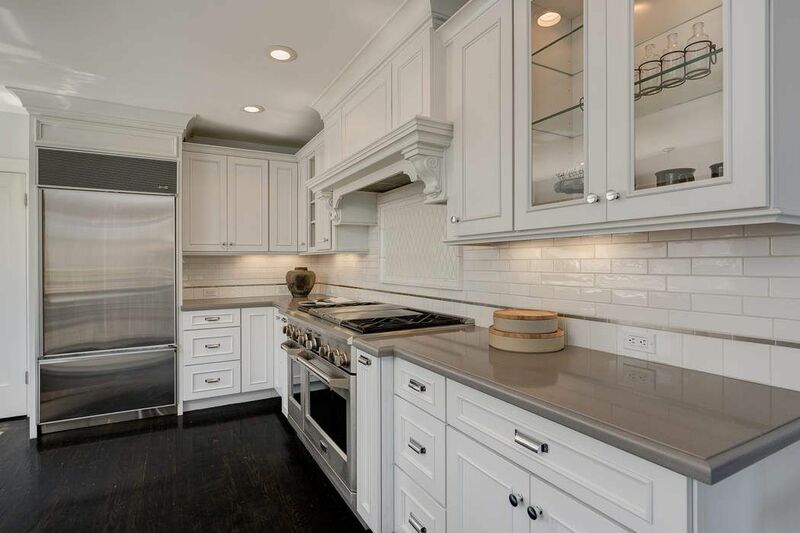 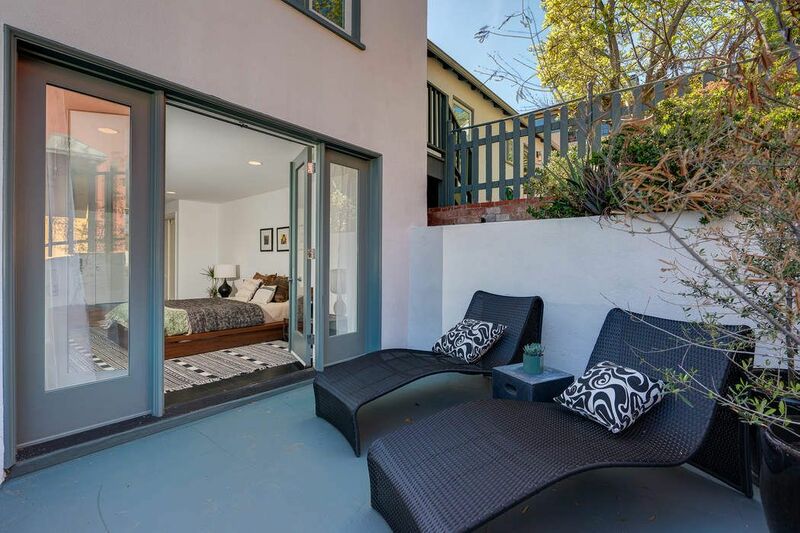 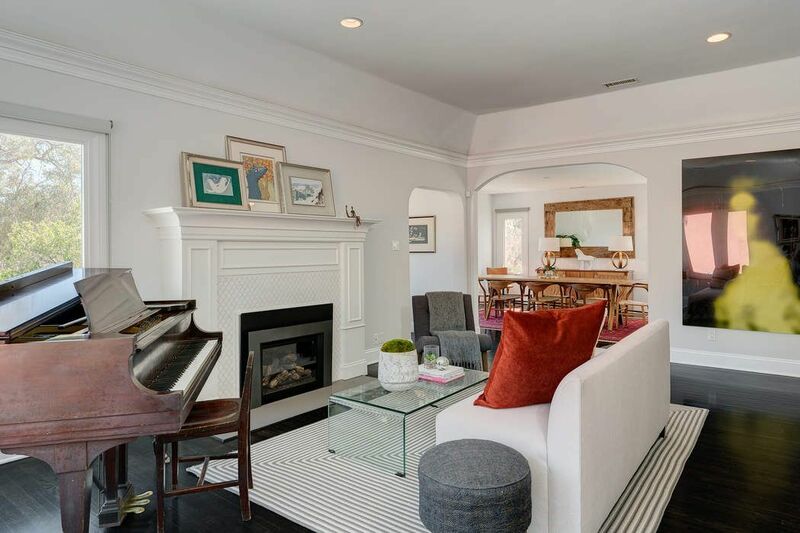 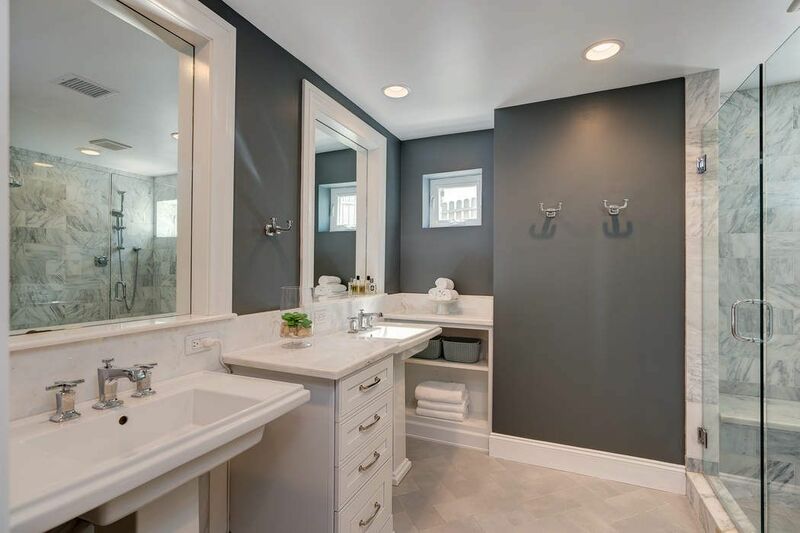 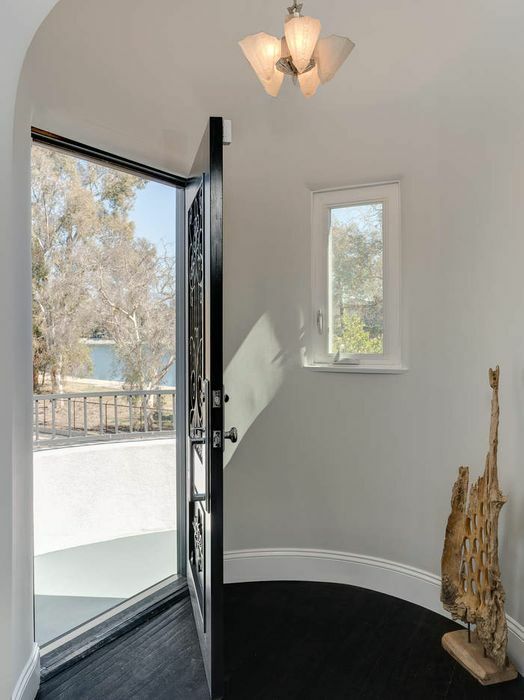 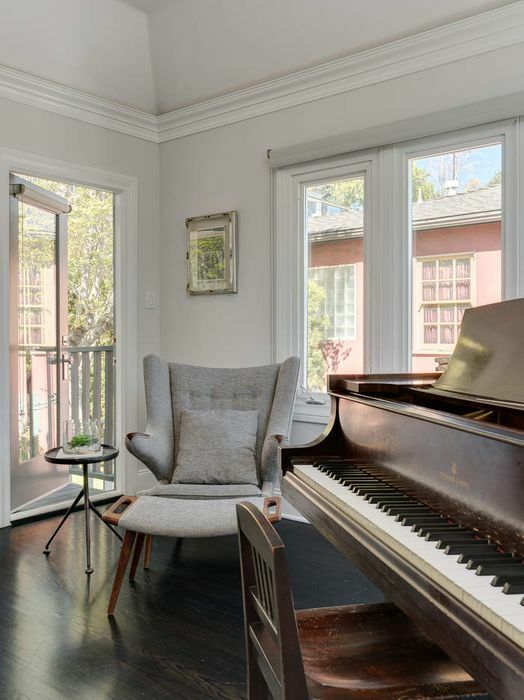 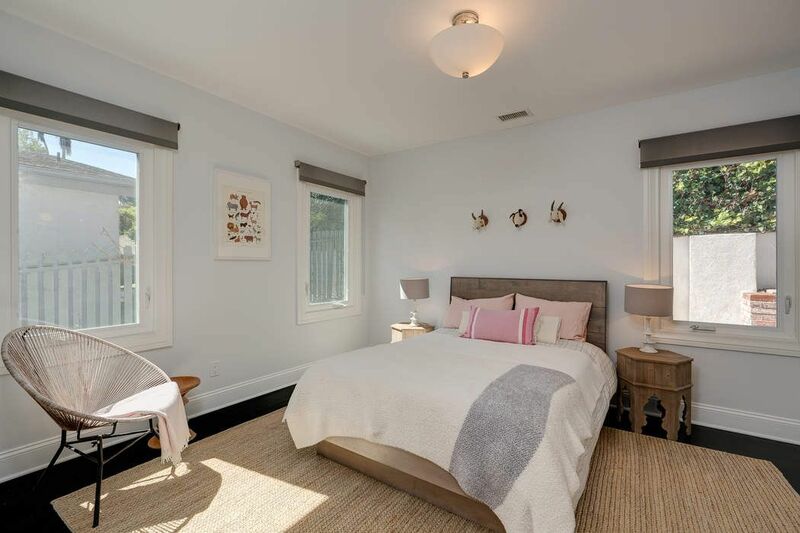 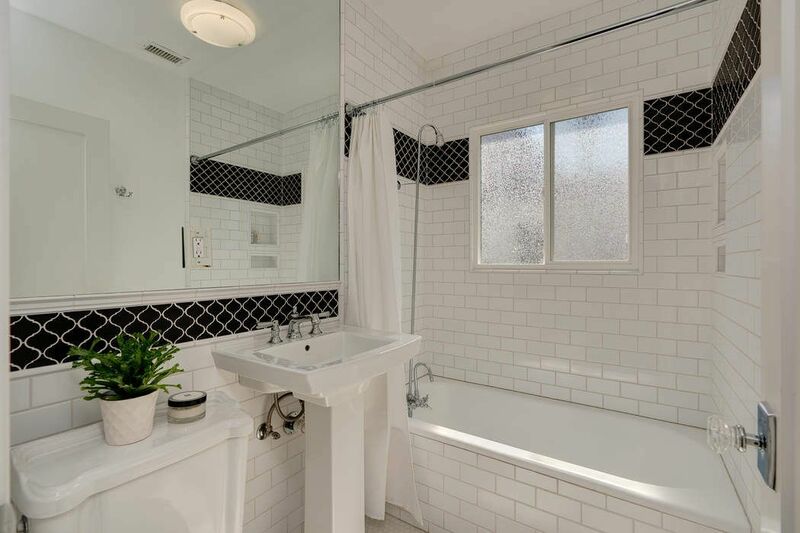 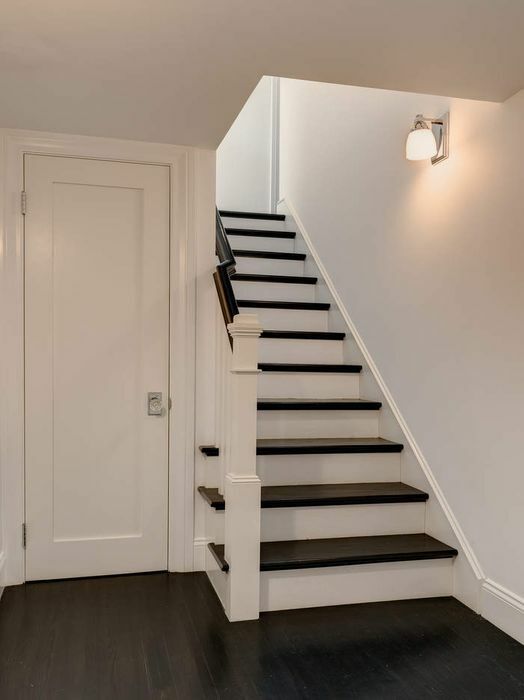 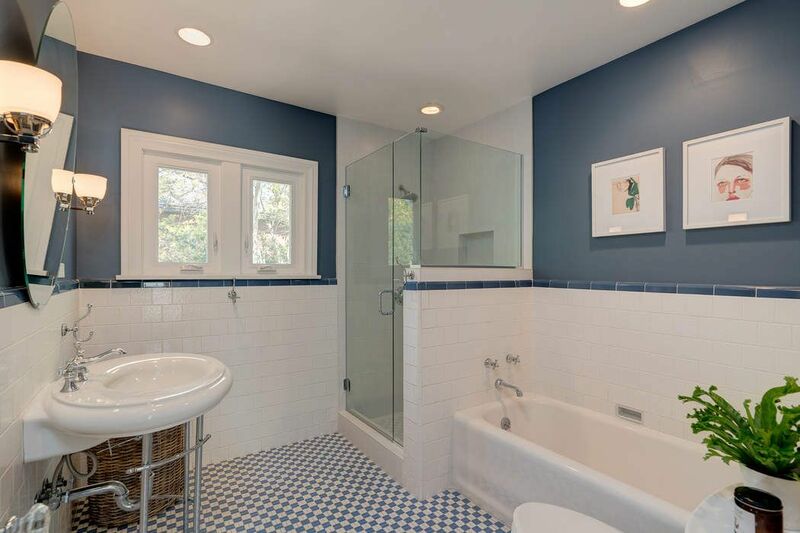 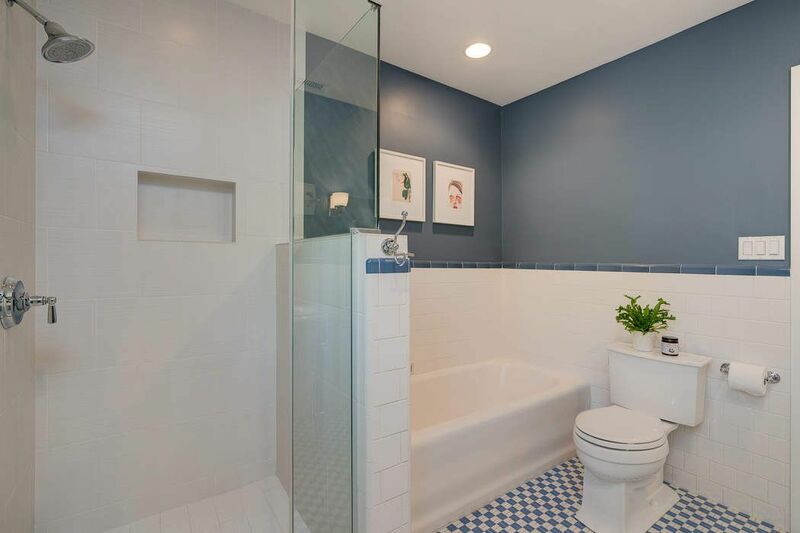 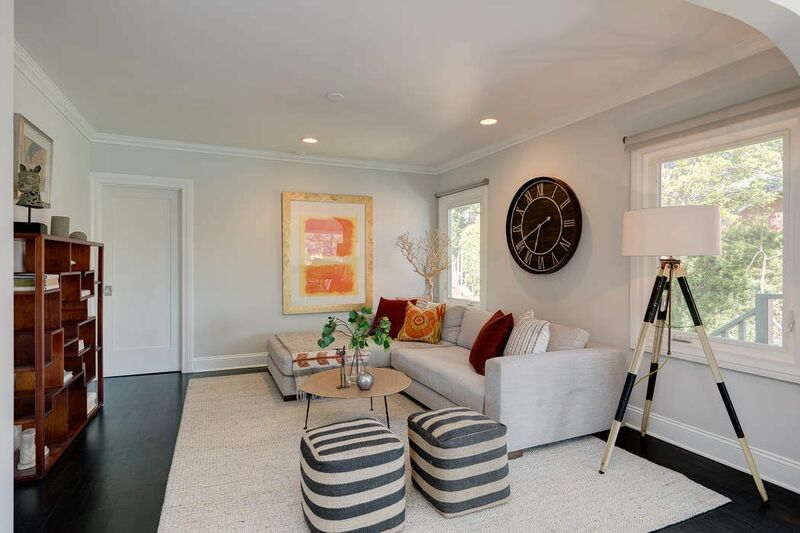 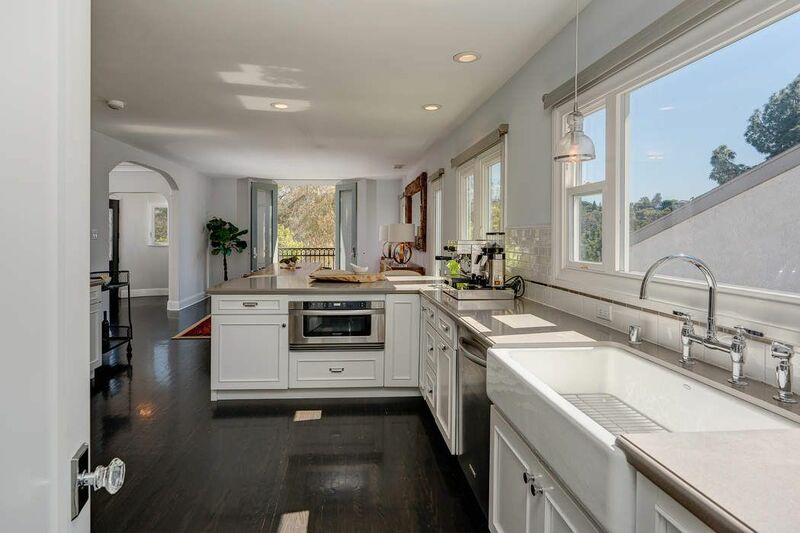 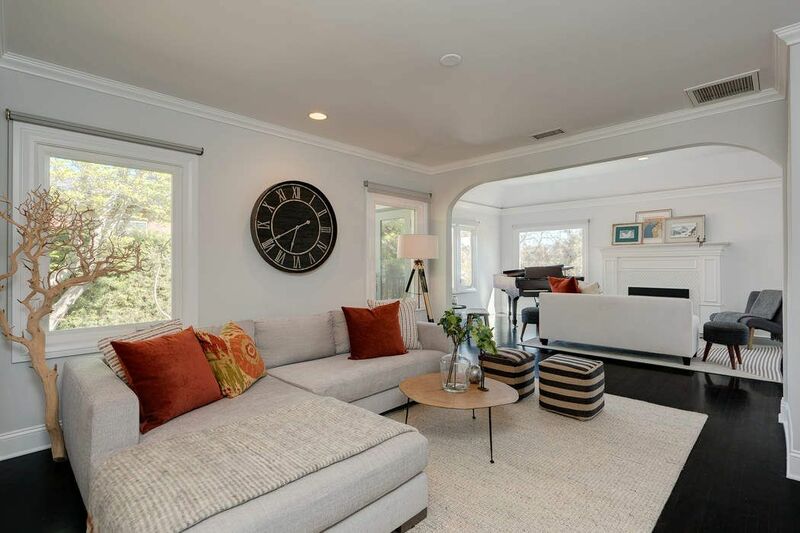 Elevated high off the street and set behind mature hedging, this 3 bedroom, 3 bath home was remodeled in 2012 and has been lovingly maintained. 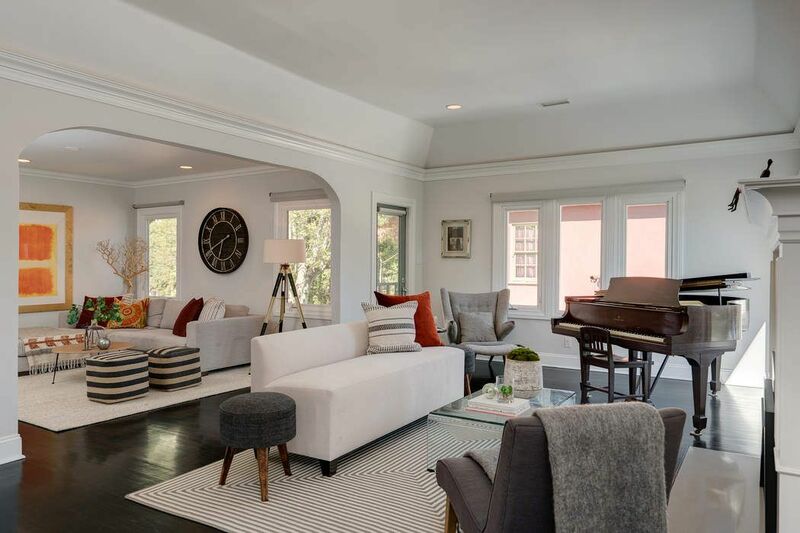 A generous living room with high ceilings and attached den, complete with large picture windows displaying unobstructed reservoir views. 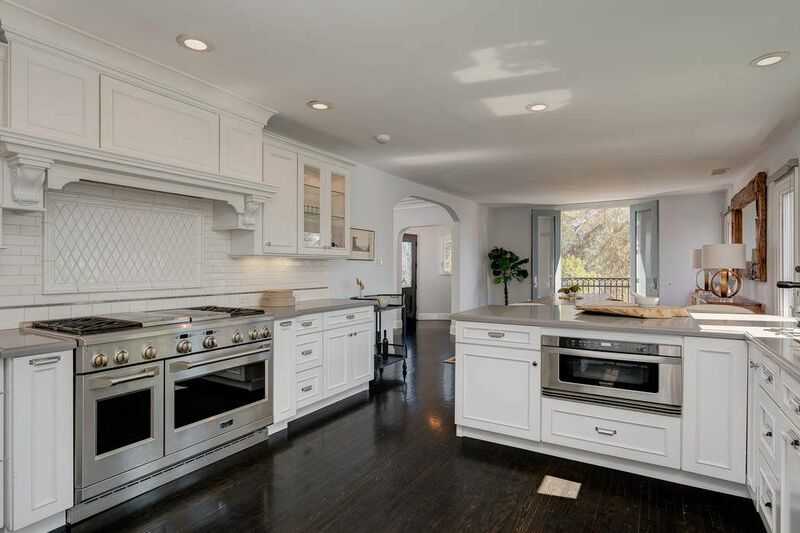 Substantial and well appointed kitchen with chef-grade appliances and open dining area, spacious bedroom with en-suite bath with vintage tile and access to outdoor patio and yard. 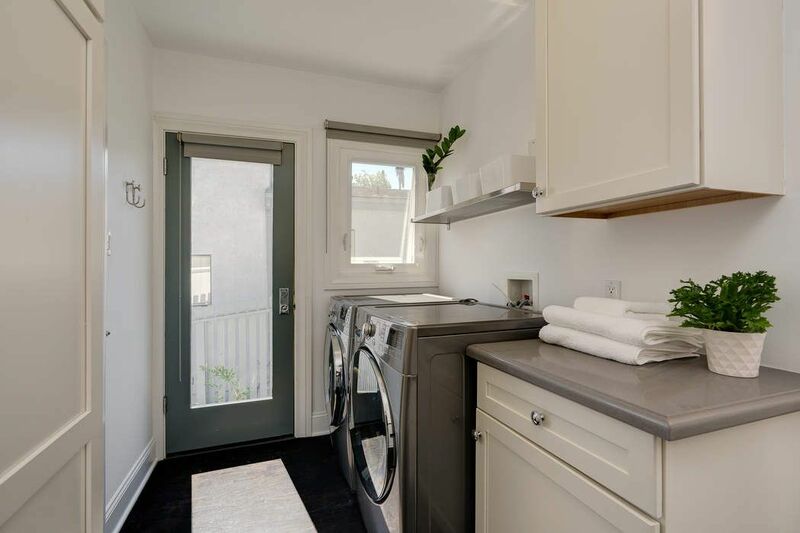 Main floor also includes second bedroom, a guest bath and dedicated laundry area. 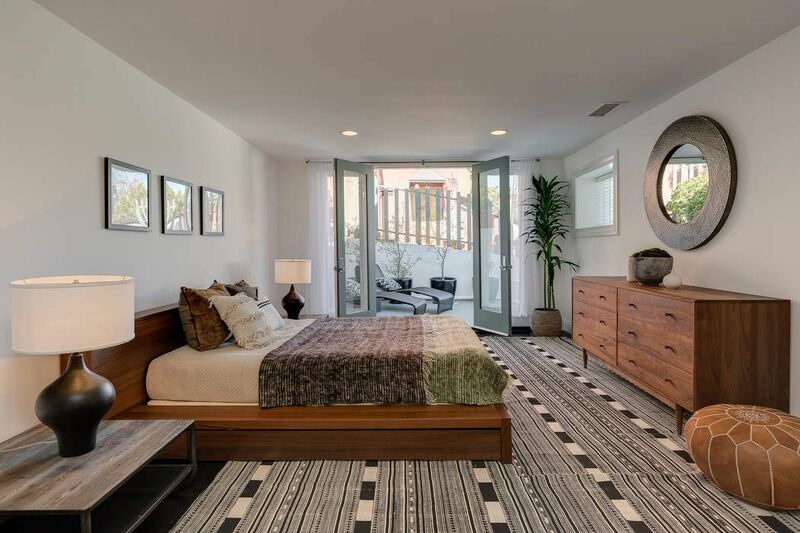 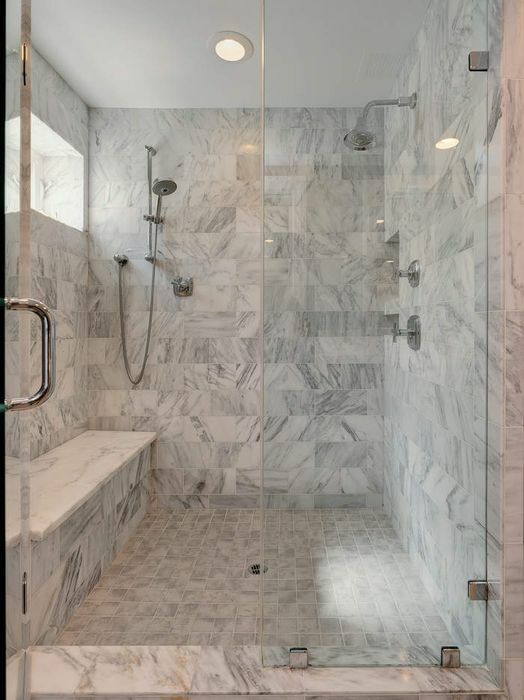 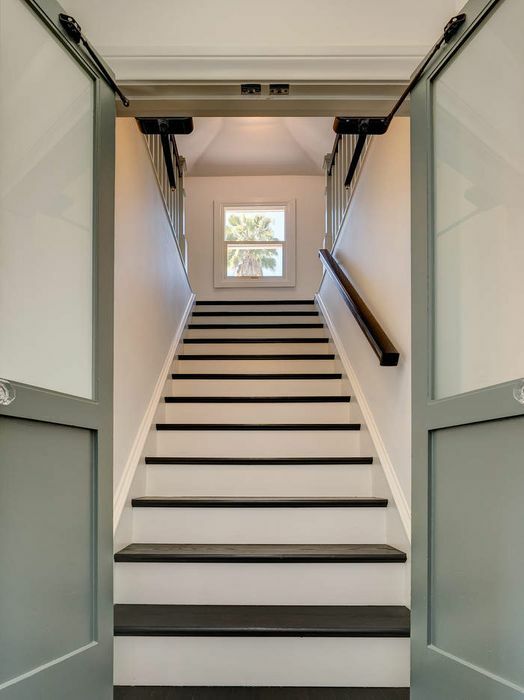 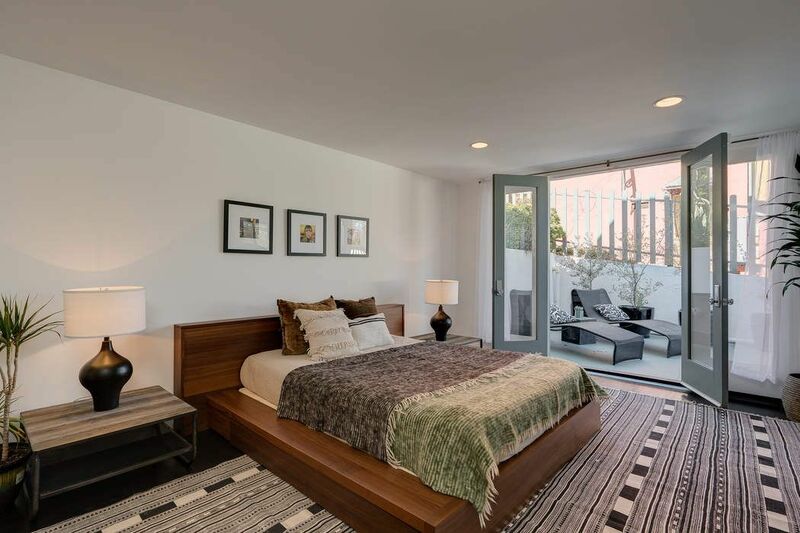 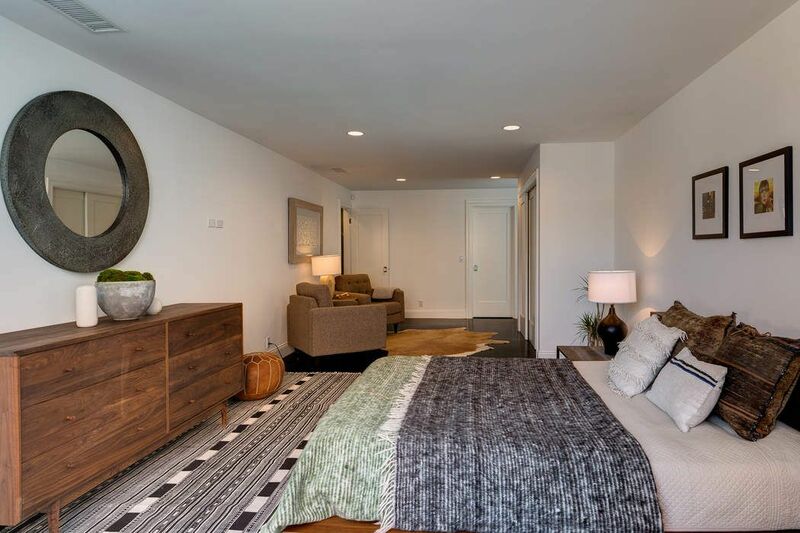 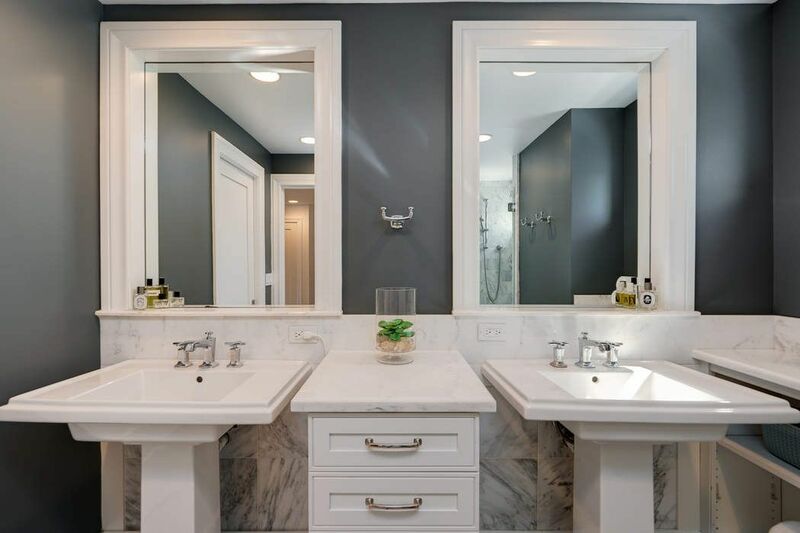 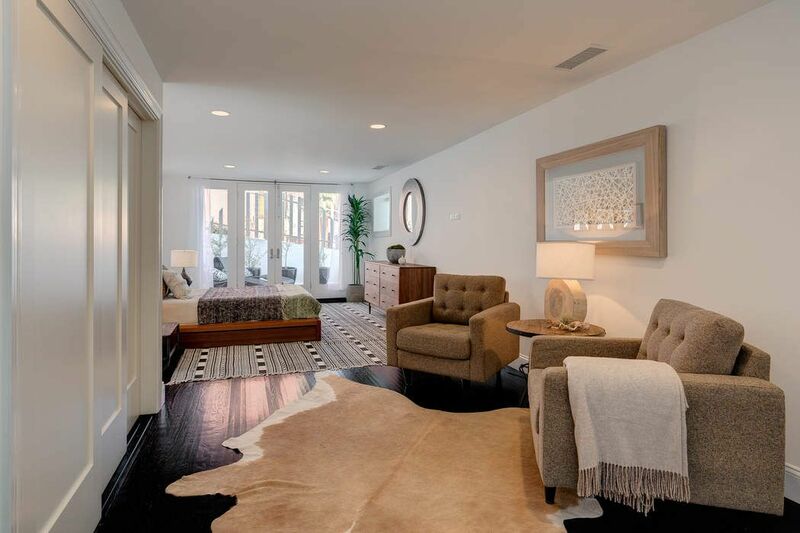 Downstairs leads to a completely private master bedroom with French doors opening to a private patio, H&H closets, and a stylish and gracious en-suite bathroom. 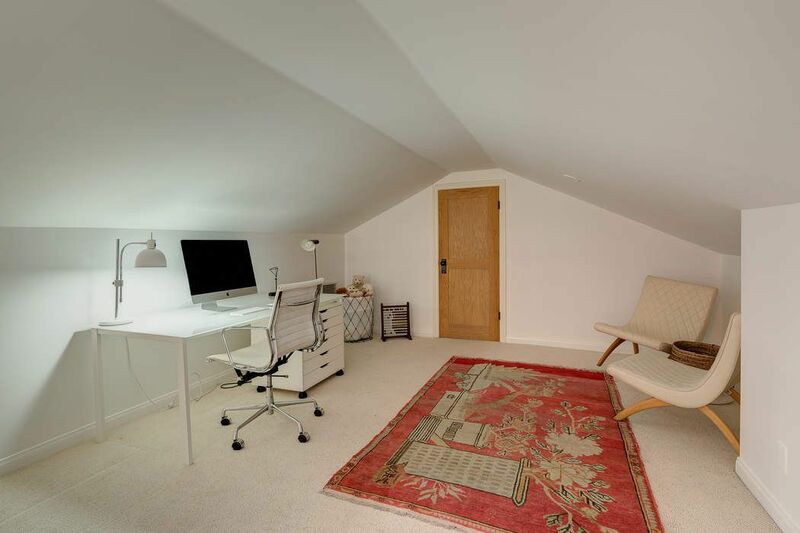 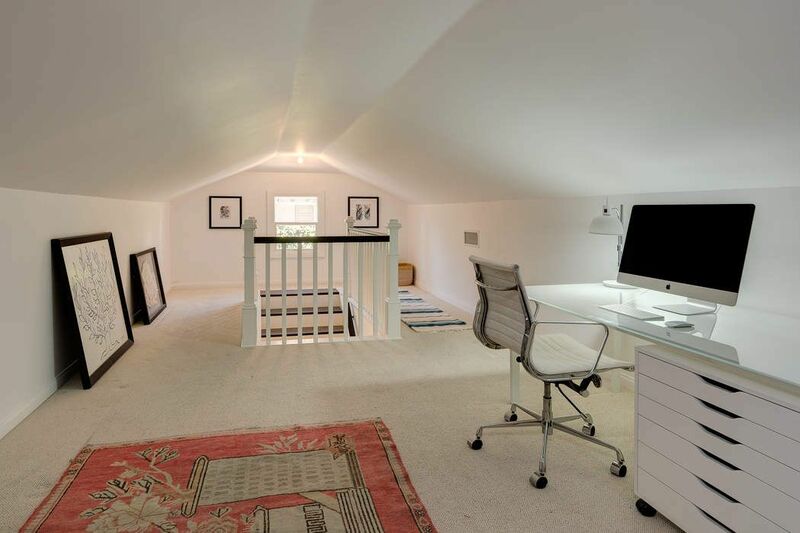 The home also includes a converted attic space that makes for a perfect flexible space, two-car garage with rooftop patio. 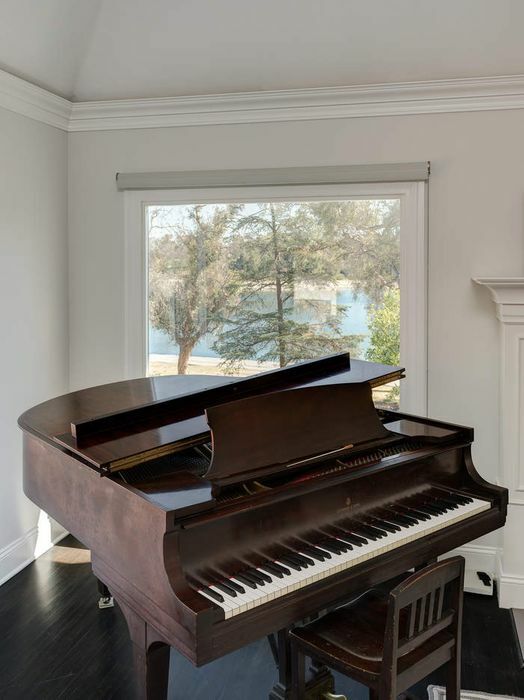 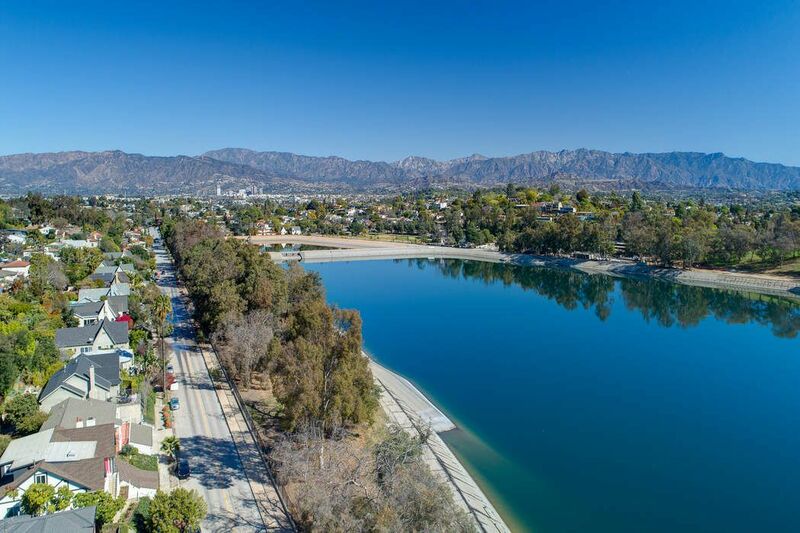 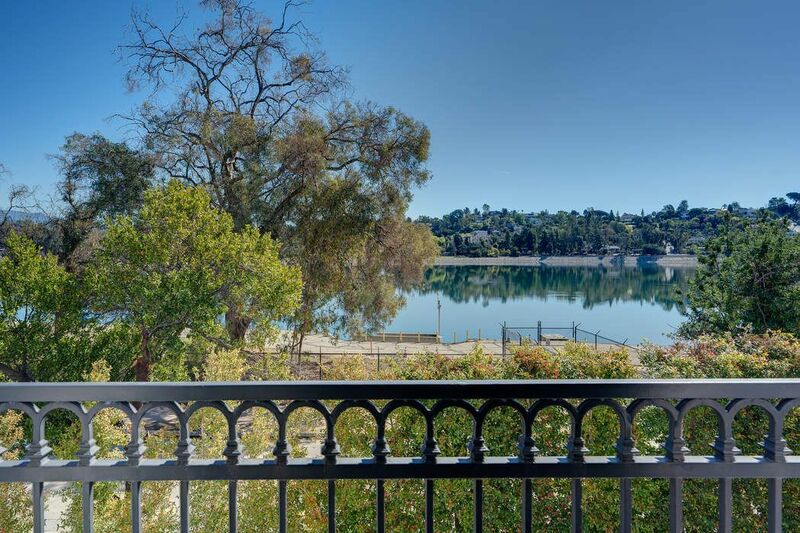 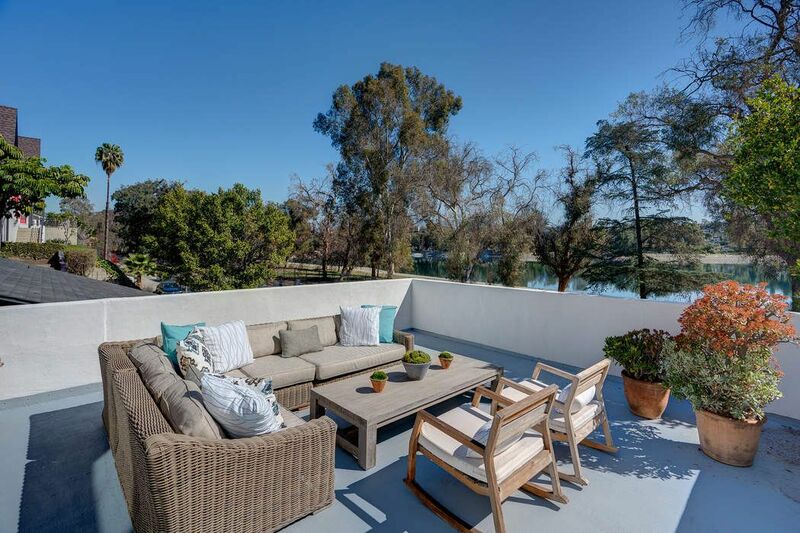 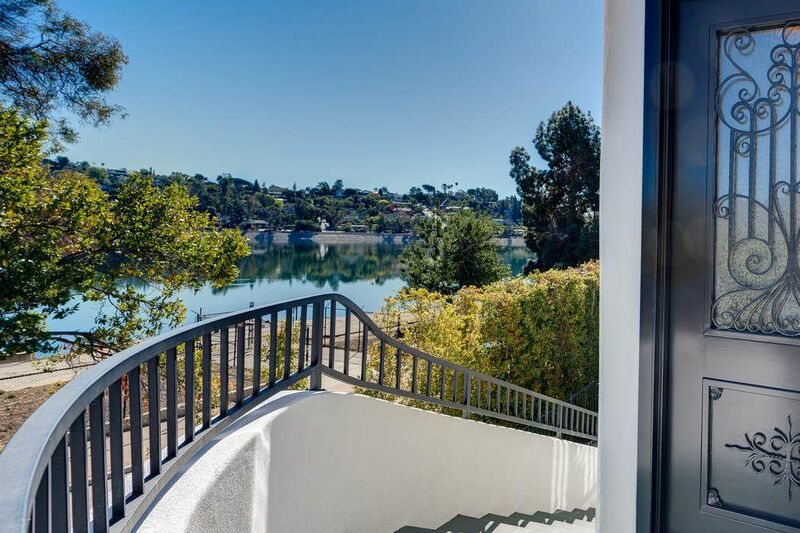 Ivanhoe school district and easy access to all Silver Lake has to offer makes this property a true lake side find.